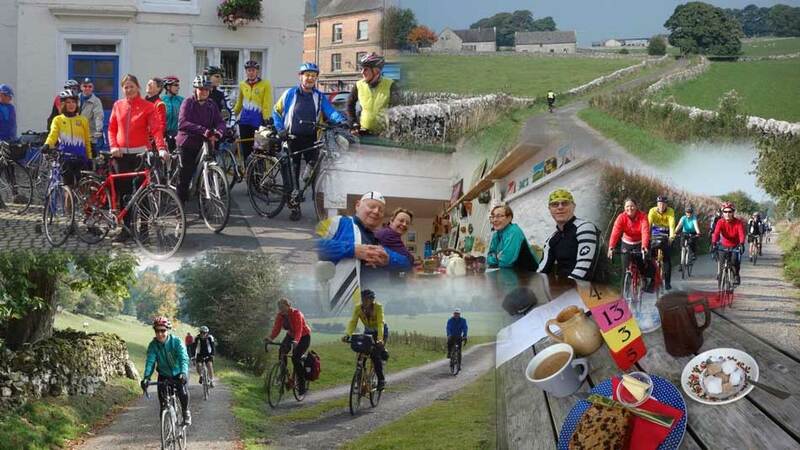 Do you want to enjoy leisure rides in beautiful countryside, with friendly, experienced cyclists to support and encourage you…? …then come for a ride with CTC Derby and Burton Cycling Club. 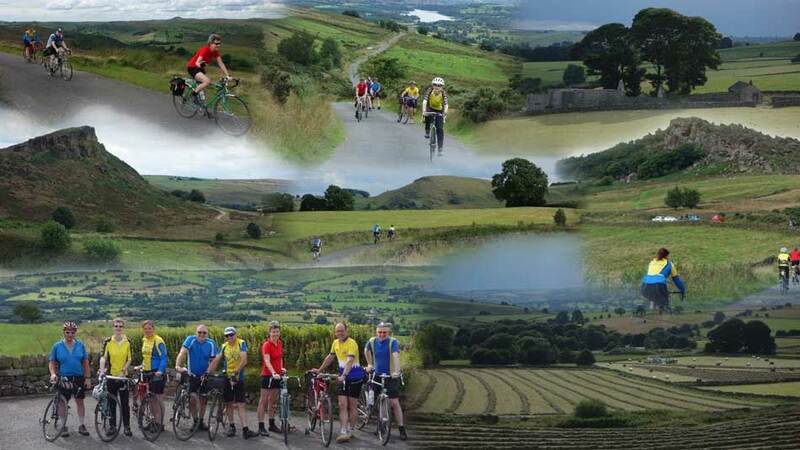 We are a member group of Cycling UK and we run rides from Derby and Burton-on-Trent. All our rides have experienced leaders who find quiet lanes to great destinations and there’s always time for a visit to a great cafe en route. We ride at a comfortable pace, so nobody need worry about not being able to keep up. All riders are welcome, whether you are an experienced cyclist, new to cycling or returning to the saddle. All you need is a roadworthy bike, a few simple tools and spares, and comfortable clothing; help and advice are always to hand. 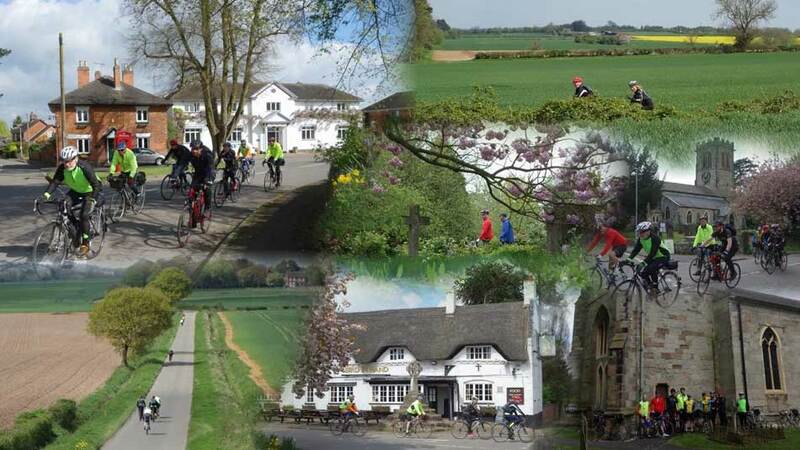 Weekend rides – Regular Sunday rides from both Derby and Burton-on-Trent. 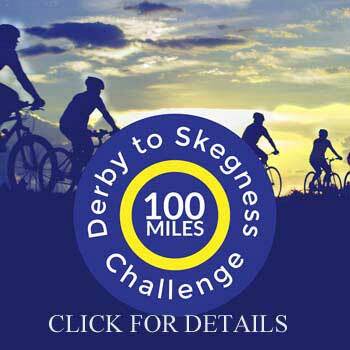 Weekday rides – Thursday rides from Derby; Tuesday evening rides from Derby during the summer. Take a look at our rides calendar to find a ride that suits you and contact us if you have any questions. 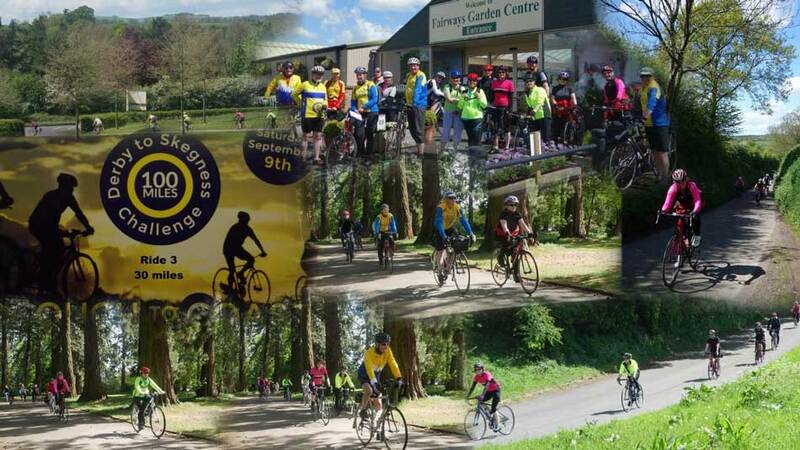 Click to read about the challenge rides run over the last two years and look out for details of the 2019 series coming soon.